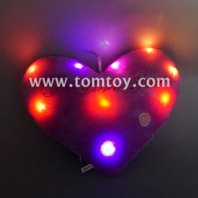 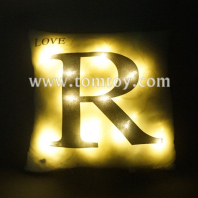 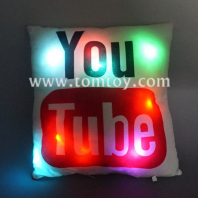 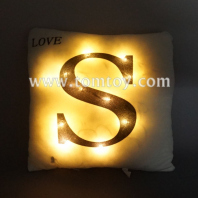 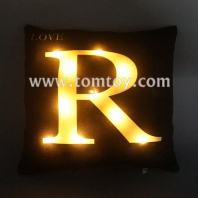 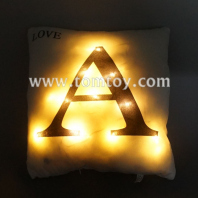 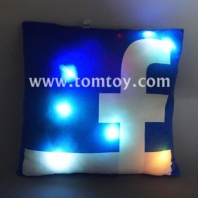 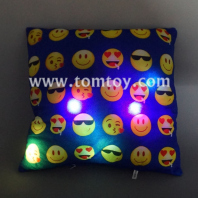 Light up cushion from TOMTOY is is perfect for those nights when you need a little light. 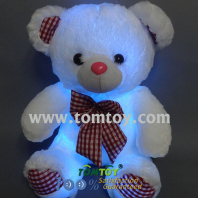 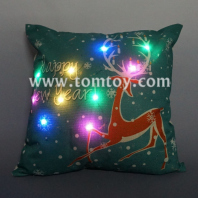 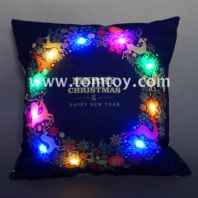 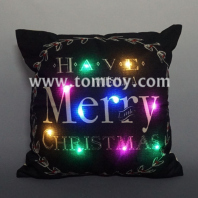 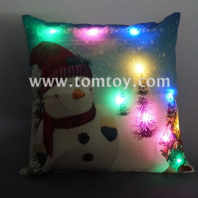 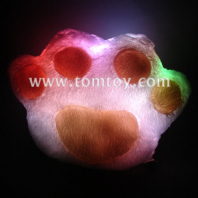 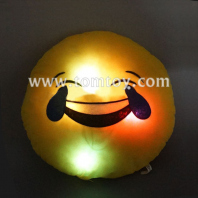 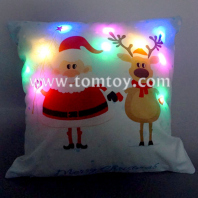 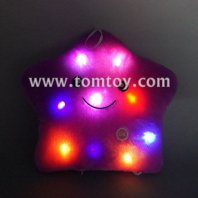 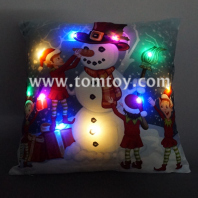 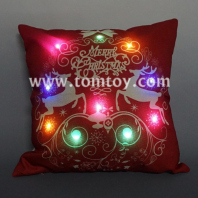 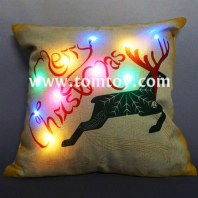 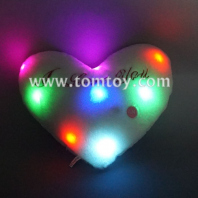 This soft and furry pillow and cushion has multicolor LED lights that can be turned on by simply flipping the switch located on the battery box or on the surface of the cushion. 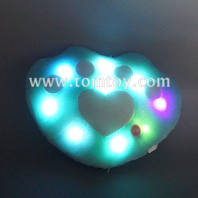 Batteries are included, installed, and replaceable. 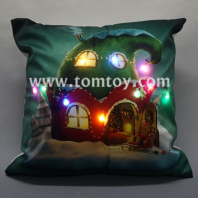 Also we can supply the cushion cover only. 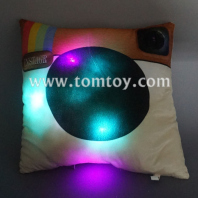 the size and deisgn can be customized.